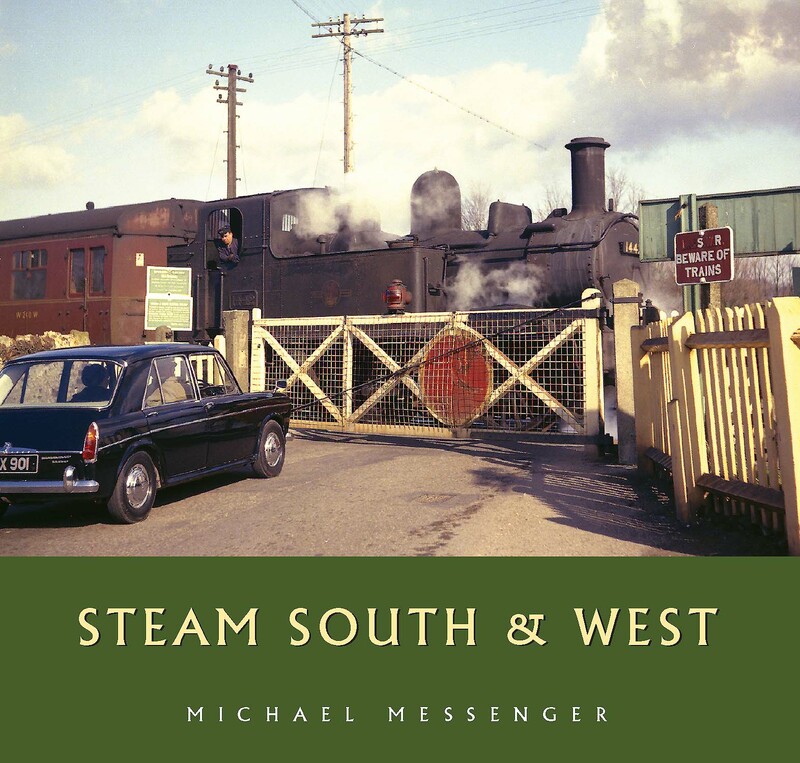 In the 1960s steam was rapidly disappearing from British Railways and, living and working in the west country, Michael Messenger was able to capture with his camera the vanishing scene. Not only was the steam locomotive to become part of history but so were many of the lines they travelled on. This book is a pictorial record of those times, illustrated with a personal selection of the author抯 black and white photographs, many published for the first time, and ranging from Cornwall and Devon to the Isle of Wight. Michael Messenger is well known in railway history and industrial archaeology circles. He is a founding partner of Twelveheads Press and is the author of several histories of Cornish and Devon railways. His photographs have also been the basis of books on industrial railways in the west country and north Wales.